READINGS IN HER STORY is a unique anthology. 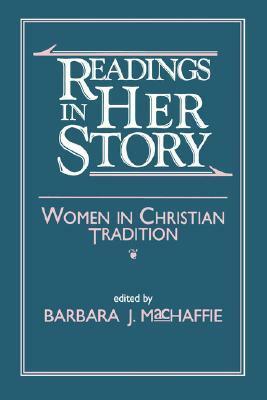 Barbara MacHaffie has collected into one volume 74 of the most important Christian documents and passages by and about women. Ranging from Genesis to now, these primary sources put the reader directly in touch with the most significant and influential events, personalities, and issues of women's religious history. Often lamentabREADINGS IN HER STORY is a unique anthology. Barbara MacHaffie has collected into one volume 74 of the most important Christian documents and passages by and about women. 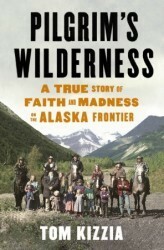 Ranging from Genesis to now, these primary sources put the reader directly in touch with the most significant and influential events, personalities, and issues of women's religious history. Often lamentably and sometimes glorious, these voices--ancient and modern, female and male, Roman Catholic and Protestant, feminist and patriarchal--bear decisively on women's identities today.